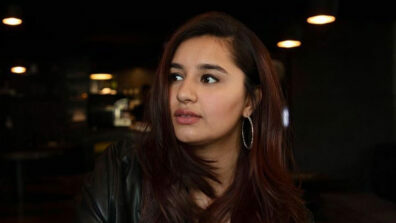 VOOT, Viacom18’s ad-supported Video-On-Demand OTT service, has turned its mobile website into a Progressive Web App (PWA) using features such as Add to Homescreen and a service worker. PWA allows reliable, fast, and engaging experience for users on mobile web. 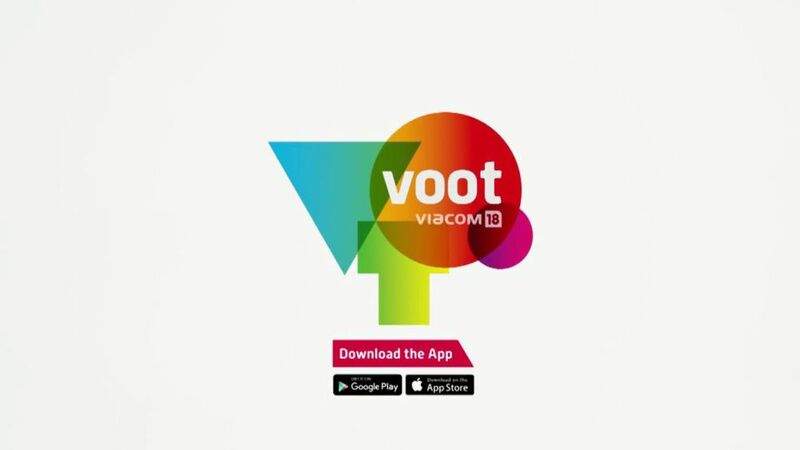 VOOT is available as both a native app and a mobile web app. 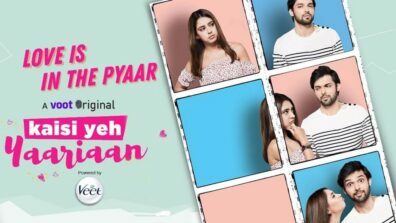 It offers close to 35000 hours of premium content that includes not only exclusive shows from the Viacom18 network channels like Colors and MTV, but also Original Series created for VOOT. 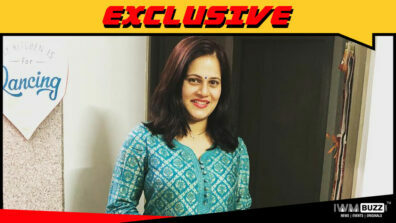 It is also the largest online destination for kid’s content under its brand VOOT Kids. 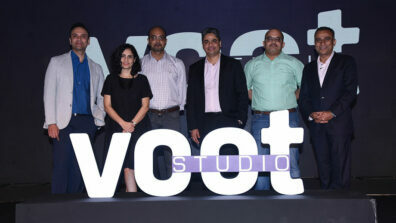 VOOT launched its new UI first on mobile web, ahead of desktop web and native app. Within days of launch, the video watch time on mobile web is jumped over 39% and is comparable to that of native apps. The improvements also had a significant positive impact on reducing load times, reducing abandonments, and much better conversions. “We are delighted with the Voot implementation of a Progressive Web App. PWAs are well suited for India, where the mobile web allows publishers to reach a large audience across a highly diverse set of devices and bandwidth. The early numbers on performance are very encouraging, and demonstrate the potential of mobile web media distribution” said John Pallett, Product Manager at Google. VOOT PWA includes offline page caching functionality, fast loading, responsive interface and push notifications. The ‘Add to Home Screen’ feature of PWA allows the user to launch the page from their home screen like a native app and a service worker decreases load times. VOOT is an early adopter of this technology and it is only a matter of time before PWAs become the new standard for web interactions, just as responsive design has become the norm rather than an exception. While 4G services have recently launched, there are many users who access the Internet via 2G and 3G networks, with slow and sometimes expensive data transfer rates. To reduce the data transfer, VOOT has optimised its images specifically for mobile. The site now dynamically serves either JPEG or WebP images depending upon browser capabilities that minimise image data size, resulting into seamless viewing experience. These optimizations resulted in a 63% reduction in first-view page load data transfer and an 86% reduction in data transfer for returning visitors. Page loads became 5 times faster for first-time visitors, and almost 7 times faster for returning users.